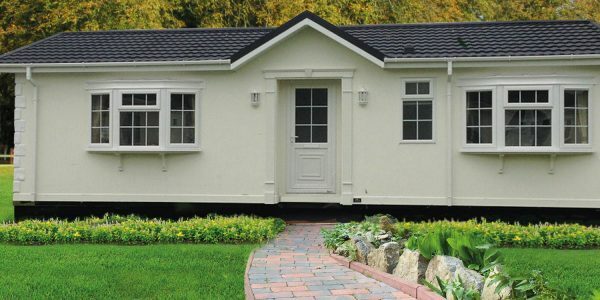 The specialist in manufacturing mobile homes, granny annex and flow, stationed on your very own piece of land including residential gardens. 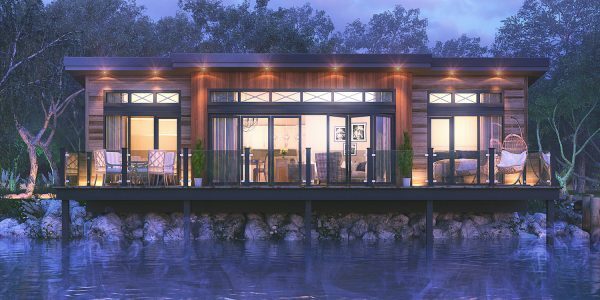 Our team will give you a personal service and always be on hand to help, we can apply for all necessary planning and certificates needed to grant permission to have your own lodge on your land. 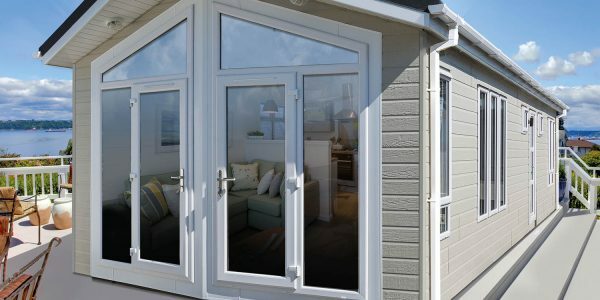 We offer a wide range of products from the smaller flow which can be used as an outhouse for family or visitors/ teenager pod/ a self contained office and even a gym. 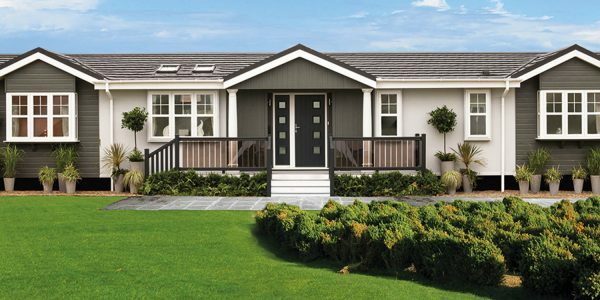 We then go up to luxurious mobile homes that can be built to your exact designs and needs, we can give you the extra space required at an affordable price. Taking the mess and stress away from extending the house for extra space. 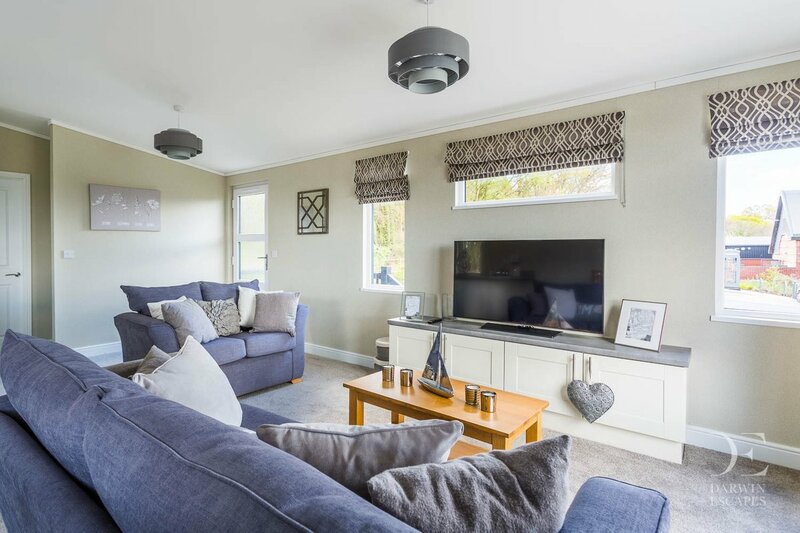 Book in and view our show home village, to arrange a viewing please contact us.